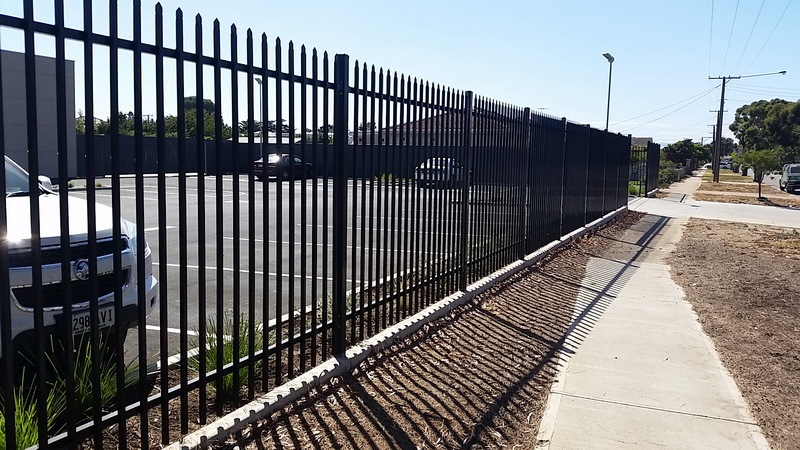 We are able to supply and install high quality commercial and industrial security fencing. 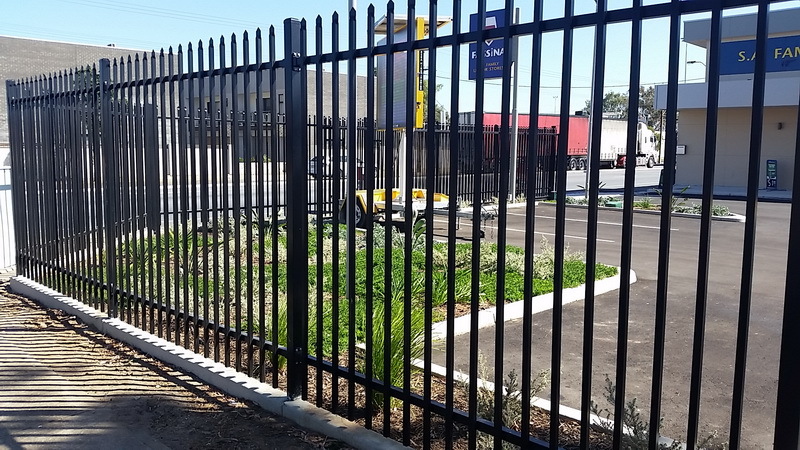 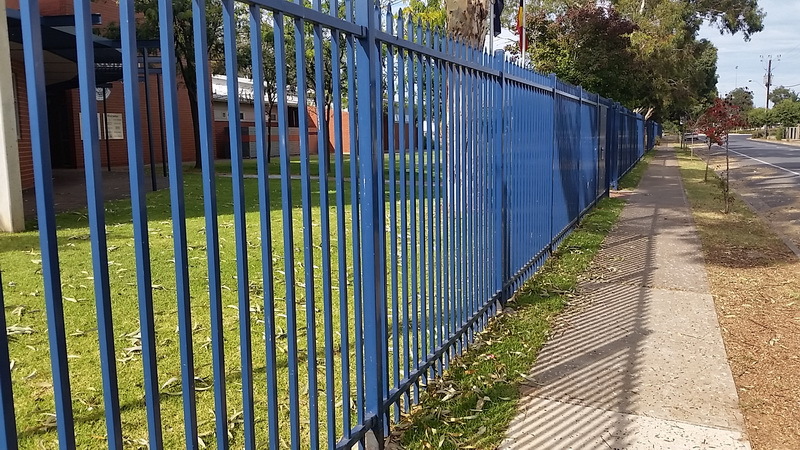 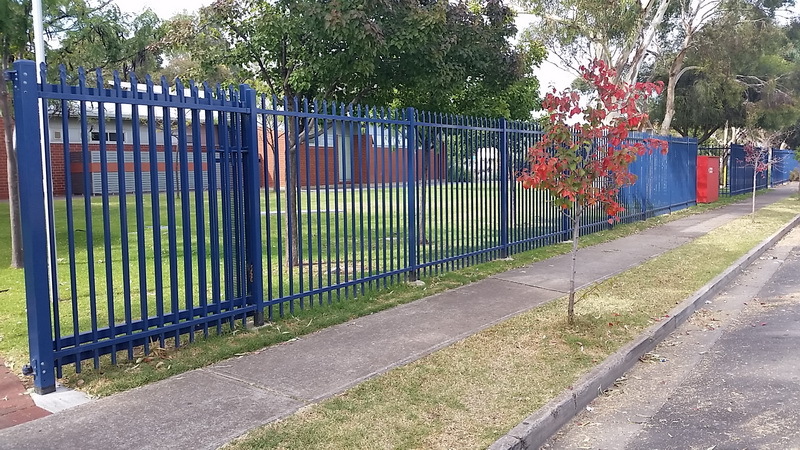 We specialise in Tubular Steel security fencing. 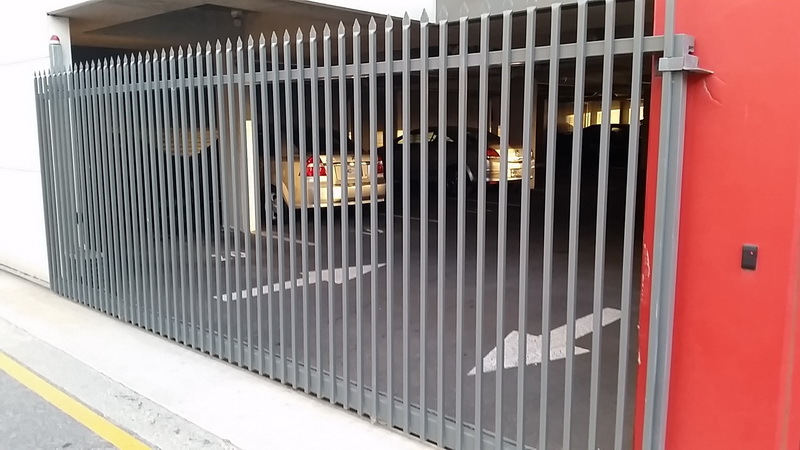 We also manufacture and install all sliding and swinging gates. 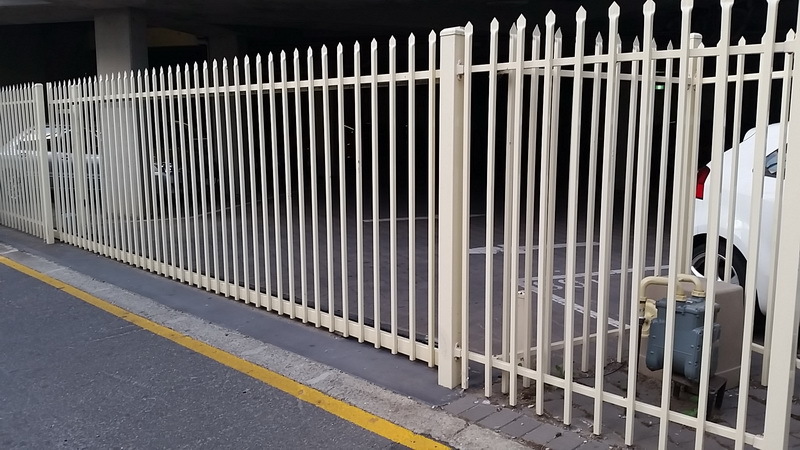 We work closely with the project manager or client to orchestrate the perfect security fencing to suit your property. 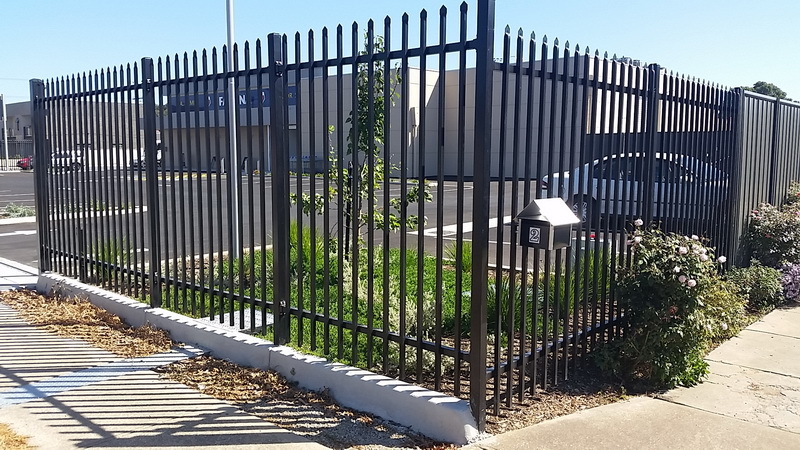 Our reliable stafff will make sure that disruptions to your business or warehouse are kept to a minium during installation. 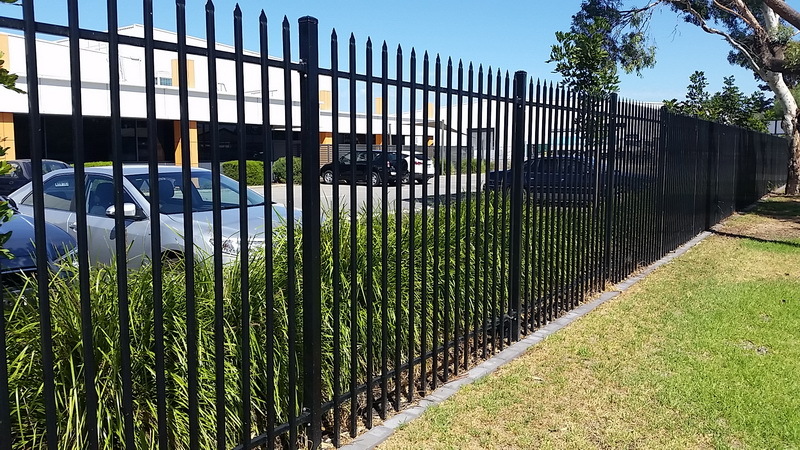 We look forward to helping you achieve your desired security fencing for your property.